Congratulations to our Client Chic Buds for their feature in J-14! Make their heart soar with Clutchette Power from Chic Buds! 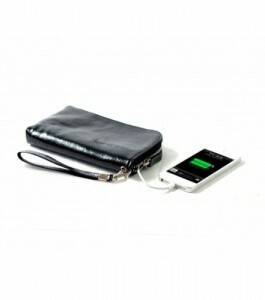 TheÂ Clutchette features an ultra-thin battery, built-in USB cords and room to carry keys, lip gloss and other essentials! Stylish enough to be carried alone and small enough to throw into a bigger purse or bag, it’s the perfect companion for any fashionable super girl- from the jet-setting professional to the ever-active tween!